Finding software solutions that fit the way you do business can be challenging. 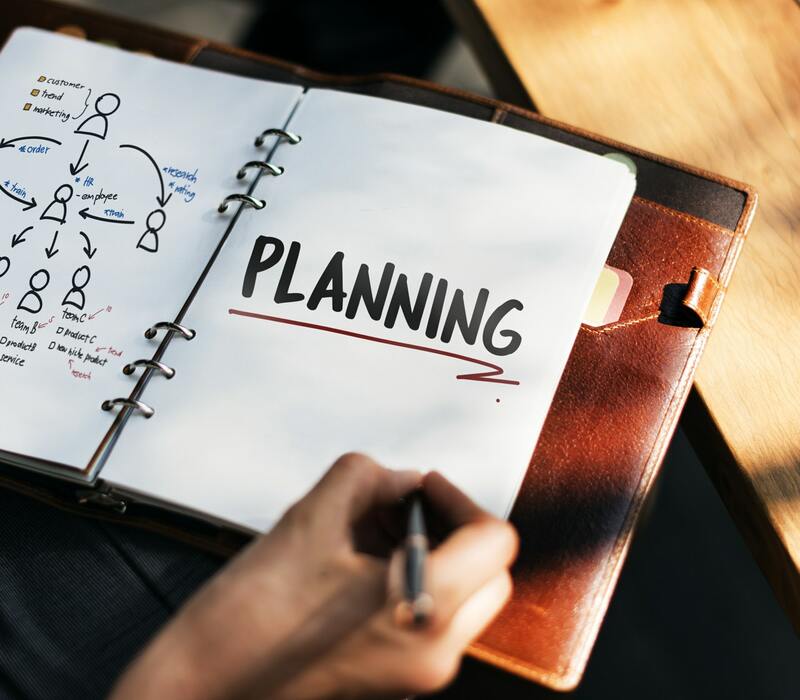 Our direct experience with a range of leading solutions means we can help you evaluate and select solutions that meet your organization's needs, budget and goals. Explore the solutions below in more detail, or contact us to learn more about how we can work together. 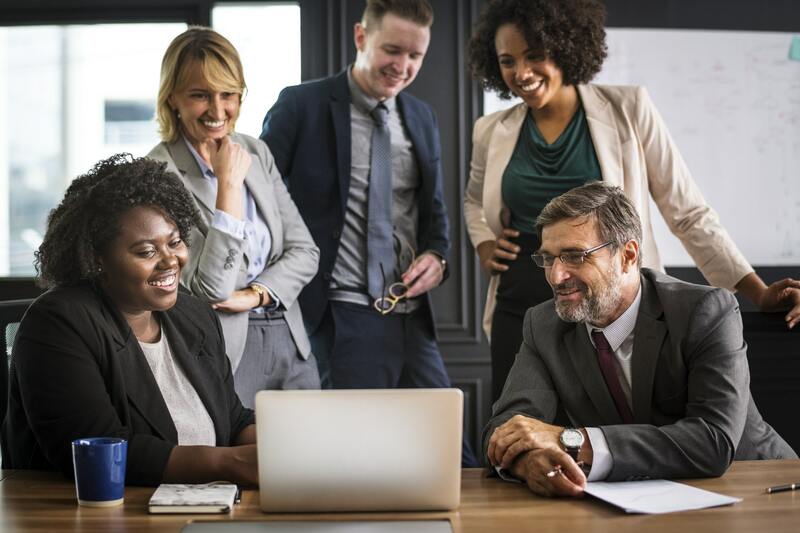 People Interact provides Human Resource Management, Payroll, Benefits/Open Enrollment, Recruiting, Time and Attendance, Expense Management and Succession Planning solutions, on-premise or in the cloud to small and midsize organizations throughout North America. 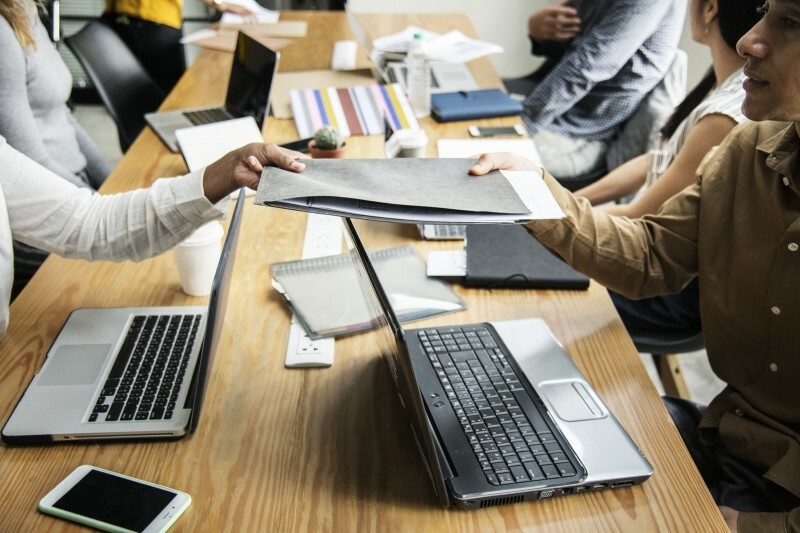 People Interact, in combination with allied experts in the areas of Time and Attendance, Human Resources, Payroll and Accounting, offer our customers years of combined experience to ensure our system’s design and operation achieve best-in-class performance. 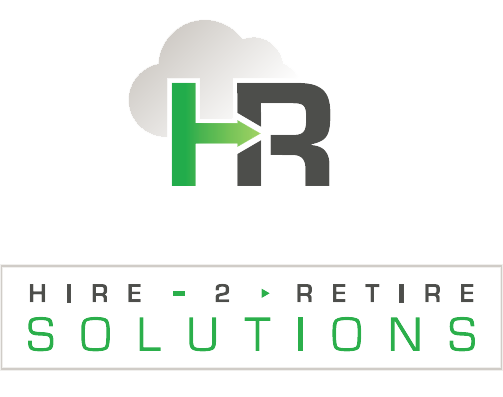 InfinityHR is a cloud-based, Human Capital Management system spanning the entire employee life cycle – from hire to retire -- giving Human Resource professionals everything they need in one, convenient place. We provide the most complete and integrated solution for Human Capital Management, offering users a powerful and accessible HR software solution at a competitive price. LightWork transforms the overwhelming task of managing employees into an indispensable business strategy. 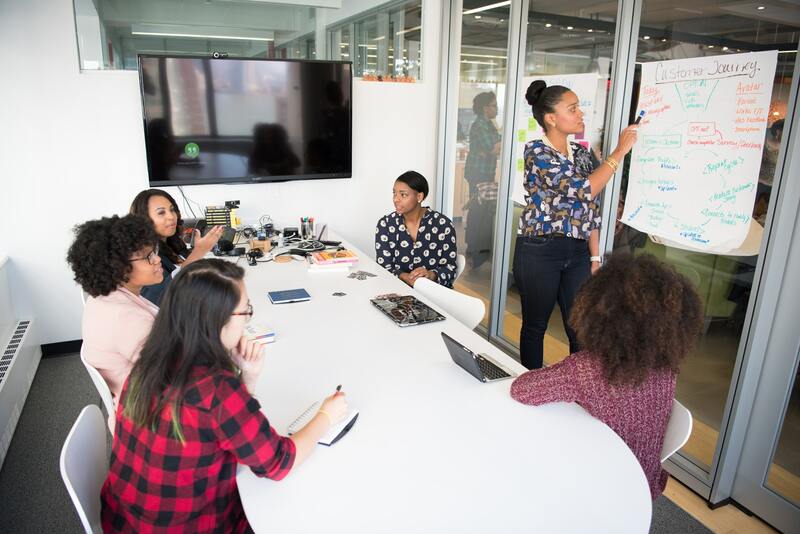 With LightWork, it’s easy to identify strengths and areas for improvement in your workforce and align employees and groups with goals to optimize your company for success. Praxis Time workforce management suite includes Time and attendance, Leave management, Employee Scheduling and Mobile Apps. It enables real-time monitoring of employee’s time and attendance. With custom workflow options, it makes it easy to map your company’s existing labor laws. Sage HRMS is a complete solution, including: Payroll, HR, Benefits Administration, Employee Self Service, Alerts & Workflow, Recruiting and Onboarding, Time and Attendance, Compliance, Organizational Charting, Training and more. Want to request a demo or get more information? Fill out the form below and we'll respond within 24 hours! We can schedule a demo right away or supply you with more information regarding our solutions offerings. 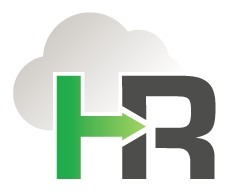 From HRMS software, support and training through best practice consultation we have the experience and the tools to help your organization leverage its human resource assets and drive success. © 2019 H2R Solutions. Designed by Responsival.